Nothing says romance like watching a beautiful sunset. Even if you aren't with someone, watching a beautiful sunset brings a type of peace and tranquility to your life that is unexplainable. They say no two sunsets are ever the same and that's true for our list below. 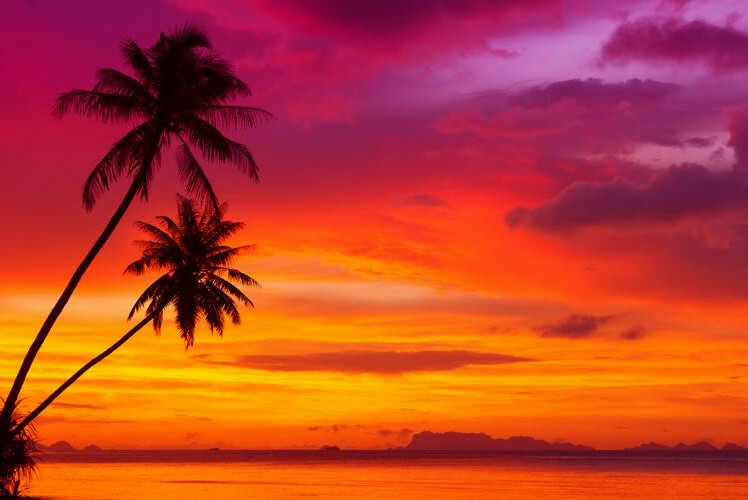 From the different colours, the clouds and scenery, these sunsets are considered some of the most beautiful ones in the world. 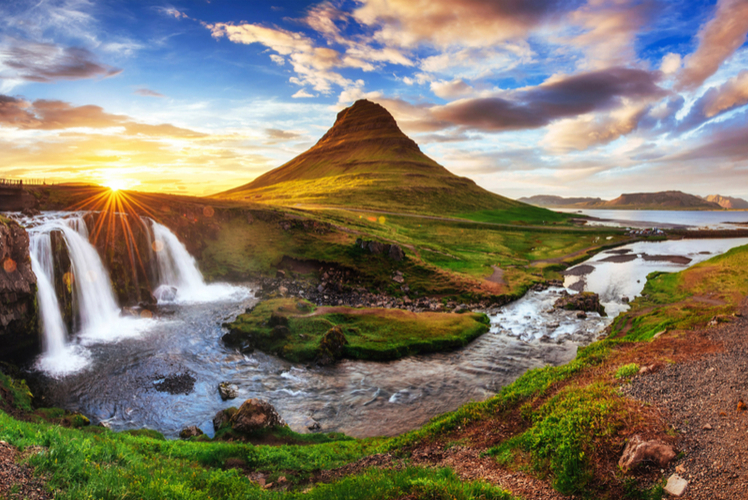 So if it's peace and beauty you are looking for on your next trip, make sure these 10 most beautiful places are on the top of your list. Some people say this sunset is like watching the Lion King movie but with a bonus - you get to experience the beauty in real life. 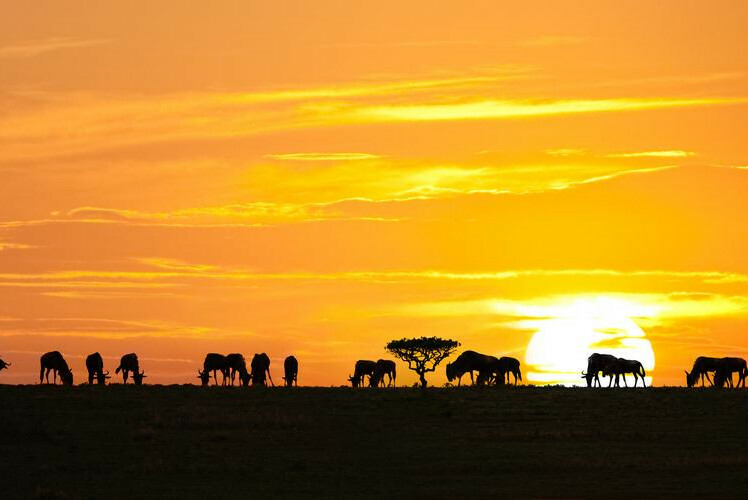 If you watch it at the right time, you may even get to see some elephants or rhinos silhouetted against the sunset. 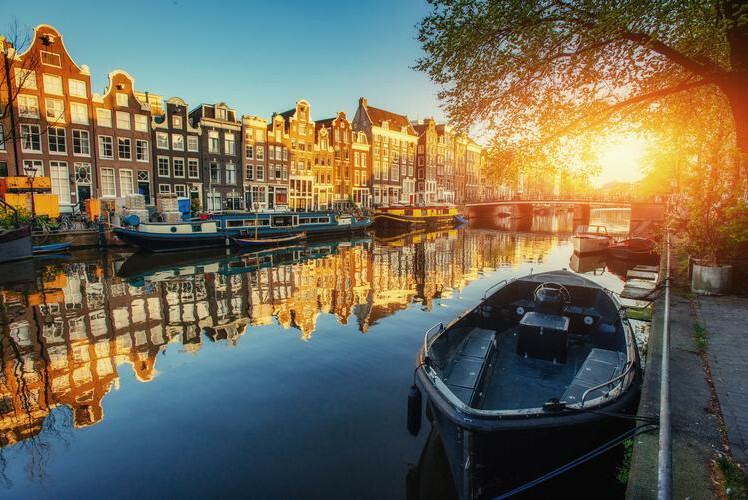 These canals are perhaps the most romantic places to watch a sunset. 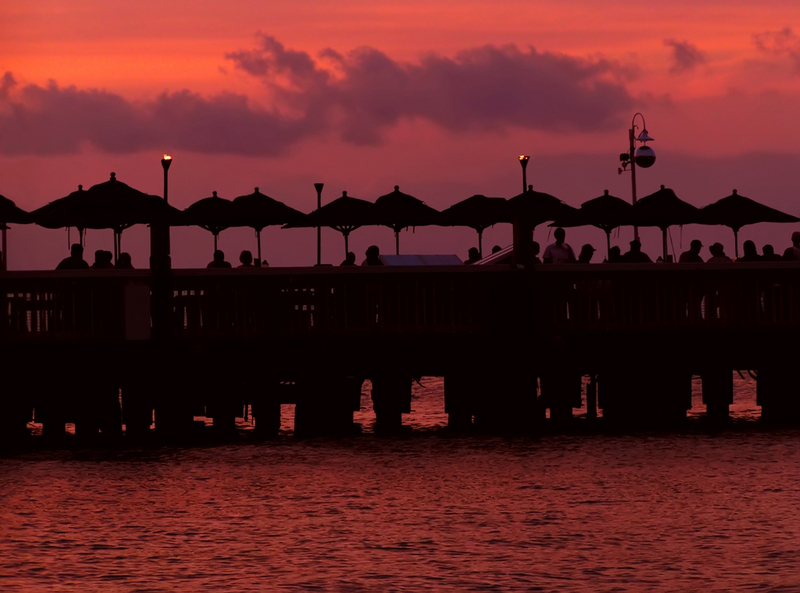 They have more than 400 bridges arching over them, allowing several photo-worthy spots to watch the beautiful sunset. This tiny Icelandic town is located between a mountain range and a lava field. You can just imagine how gorgeous the sunset looks when it's surrounded with such incredible, natural background scenery. 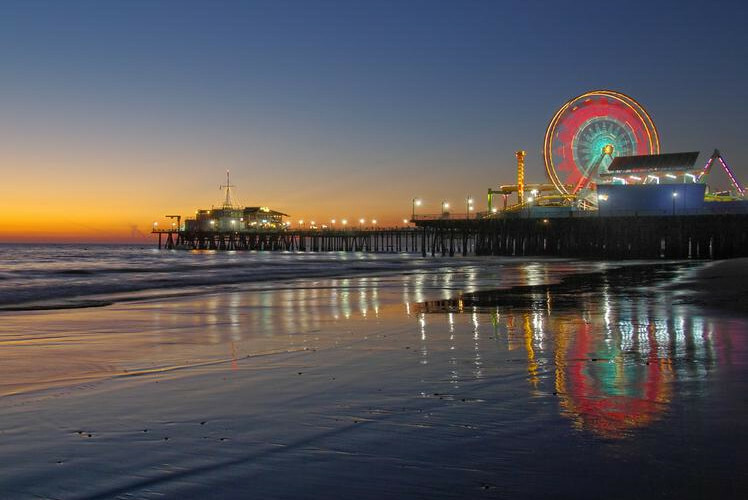 Here you can sit on the beach or the pier and watch as the lights of the ferris wheel reflect off the waves under the California sunset. Some say this view is simply indescribable. 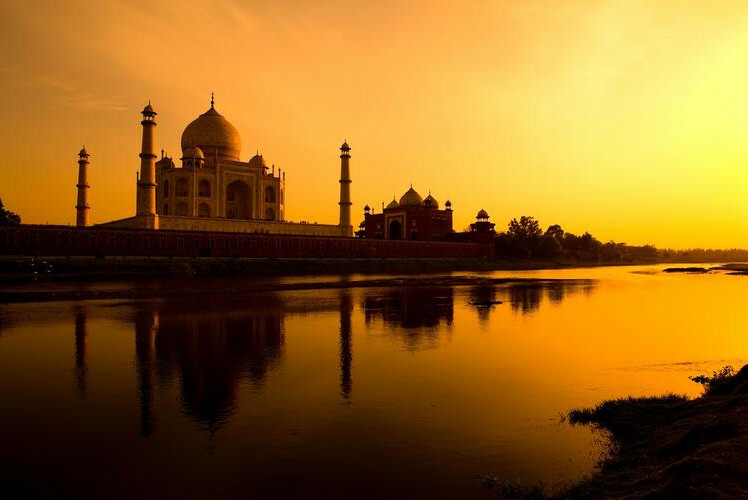 When you think of visiting the Taj Mahal you probably think of walking around during the day with lots of other tourists. But if you go, try going when the sun starts falling. Its beauty will leave you breathless. Make sure you bring your camera so you can share the moment with others who may have been unable to witness such an incredible sight. This is one of the coolest, most unique sunsets in all of Europe. 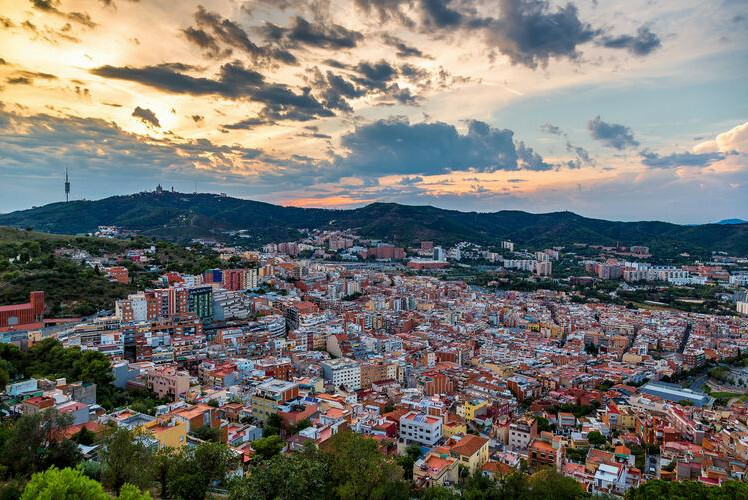 You will get to look out from El Carmel Hill, across all of the beautiful colourful rooftops towards the ocean. It's an amazing sight to witness all of the dramatic colours against the sunset. 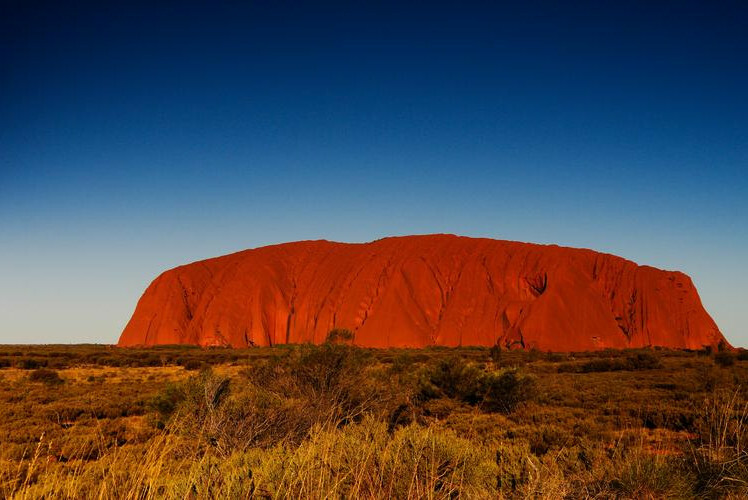 Also known as Uluru, Ayers Rock is considered the largest single massive stone in the world. And it's a sight to see at night because as the clouds move across the sky at sunset, they reflect the stone's orange and red colors. Who says watching the sunset has to be a quiet and peaceful experience? 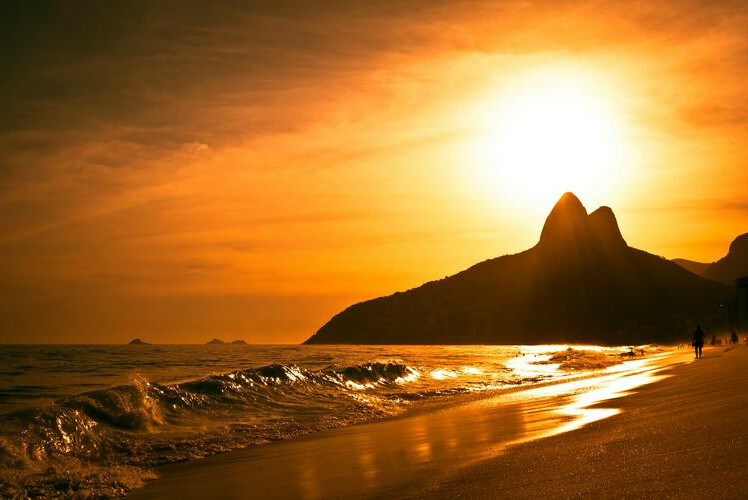 Here, organizers put on a sunset festival every night to allow visitors and locals the chance to gather together and watch fire breathers, acrobats and artists perform as the sun goes down over the water. Amazing. That's the only word we have to describe the experience you will get here at sunset. You will get to see camels and majestic yellow sand in the distance as the sun starts setting. 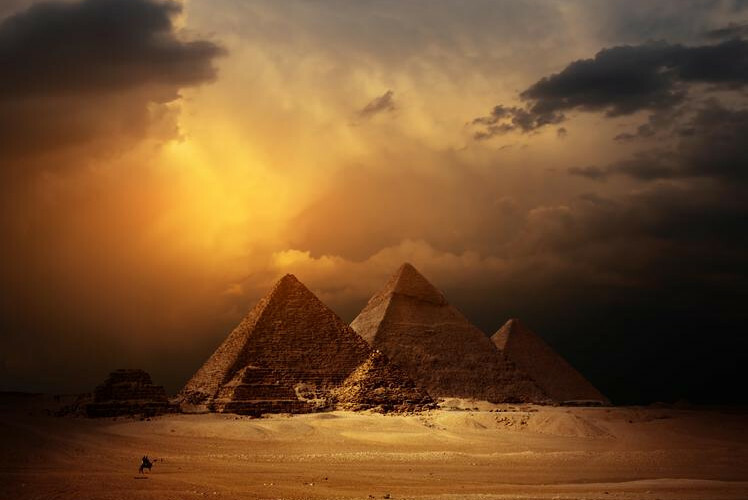 This is really a wonder of the ancient world coming to life. This has long been considered one of the most famous beaches in the world, mainly for its upscale elegance and laid back lifestyle. If you have any doubts about its beauty, visit it at night when you will get to see the view as the sun sets behind the distant mountain. You won't want to leave.